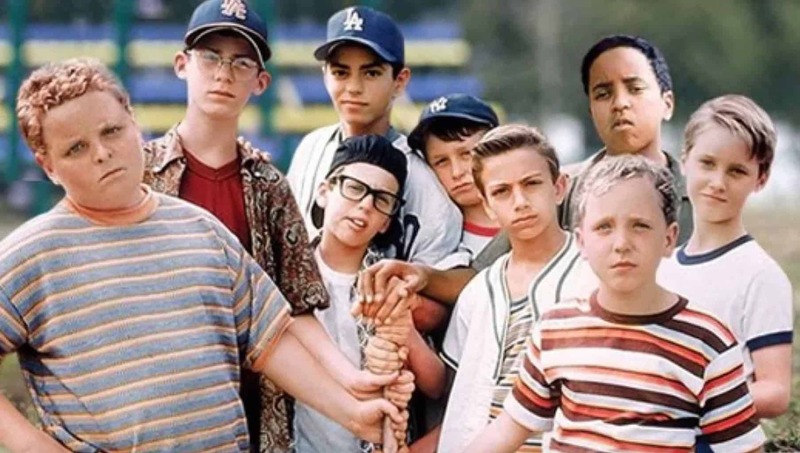 It’s now been more than 25 years since the baseball comedy Sandlot hit theaters, but we haven’t seen the last of Scotty Smalls, Squints, Yeah-Yeah, Repeat and the gang. The movie’s writer and director, David Mickey Evans, recently appeared on the baseball-centric podcast The Rain Delay and announced that a TV show featuring the original cast was in the works. Evans told The Hollywood Reporter that he has sold two seasons of a Sandlot TV show to a major streaming network. Though he said he couldn’t reveal who bought the show, Evans added, “It doesn’t take a genius to figure that out right now.” That puts our money on Netflix. Remember kids, heroes get remembered, but legends never die.